Rare ground floor townhouse in popular Ferry Street Bridge area! 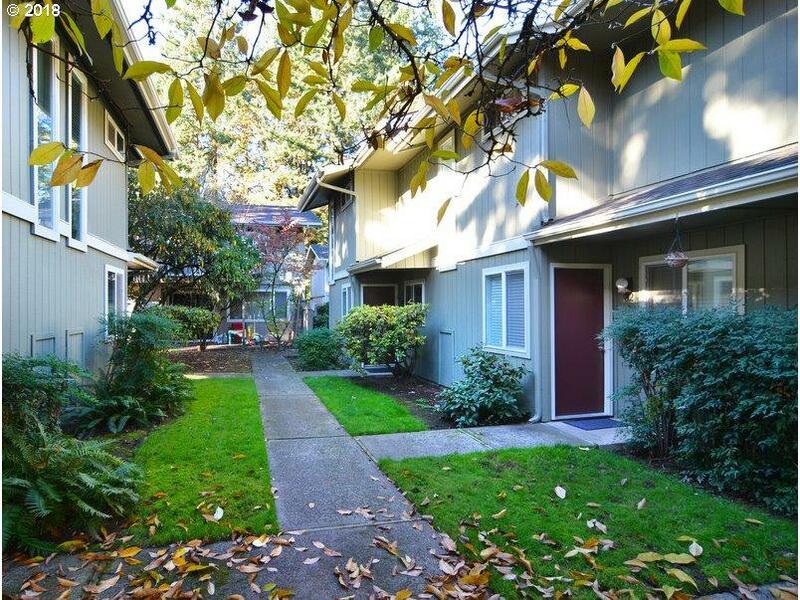 Close to neighborhood park, Oakway Shopping Center and excellent schools. Newer roof, exterior paint and fence. Master suite w/ peaceful upper deck. Open living room w/ access to patio. Delightful informal dining room. Convenient kitchen w/ pantry and new stainless steel microwave. Access to community pool and rec room. 2 energy efficient ductless heat pumps. The content relating to real estate for sale on this web site comes in part from the IDX program of the RMLS™ of Portland, Oregon. Real estate listings held by brokerage firms other than McKillion Real Estate Group are marked with the RMLS™ logo, and detailed information about these properties includes the names of the listing brokers. Listing content is copyright © 2019 RMLS™, Portland, Oregon. Data last updated 2019-04-25T11:59:26.03.Data deemed reliable but not guaranteed.